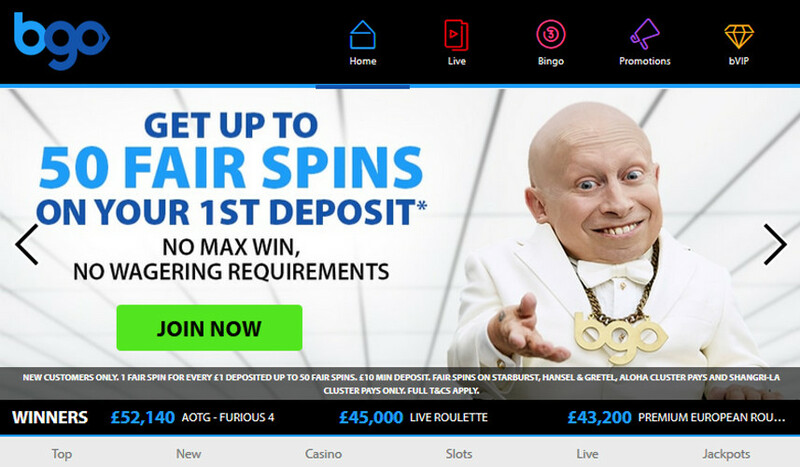 BGO Casino is a safe and secure gambling environment in which you can enjoy your favorite Playtech and NetEnt titles, among 500+ slots on offer at this UKGC licenced online casino. 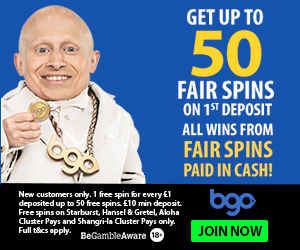 BGO Casino is one of the most popular UK online casinos, and it offers a safe and secure gambling environment which you can access from any device – desktop computer, laptop, tablet or mobile. BGO offers a wide range od different slots you can enjoy, and you’ll be especially happy with BGO if you’re a Playtech fan. BGO have a nice welcome bonus which will get you through the door. Nothing too much, but enough to get you started. Customers need to deposit using code “LIVE” to trigger the golden chip offer. This offer entitles new customers to 1 golden chip for every ten pounds deposited up to 5 golden chips, on their first deposit. For example, deposit £20 and get 2 golden chips. Minimum deposit of £10 required to trigger 1 golden chip. The value of each golden chip awarded is £1. There is no wagering requirement on winnings from golden chips. Golden chips can only be used on blackjack, roulette and baccarat variants including live casino. Golden Chips have a 3-day expiry. BGO are a fun casino for casual players so there’s no route to VIP treatment here, it’s not that kind of a brand. You come to BGO to have fun and play your favorite slots on any device without any fuss. There is a program called bVIP and you can get fair spins, real money, tournament tickets and golden chips. Nice, a casual player can enjoy some extra perks. BGO primarily has Playtech slots but there is no shortage of other slot developers. 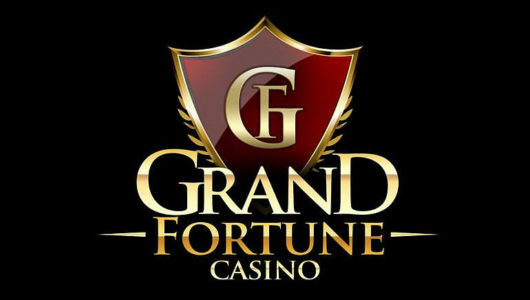 You’ll see slots by NetEnt, Bally, IGT (WagerWorks), WMS (Williams Interactive), NextGen Gaming, Endemol Games, Blue Gem Gaming, Quickspin, BGO Studios (BGO Entertainment), Eyecon and probably many others. For all practical purposes, we could say that this portfolio of 500+ slots is dominated by Playtech and NetEnt. Many would say that’s how it should be! There’s nothing to worry about in case of BGO, as they hold a strong United Kingdom licence, and even more importantly, they got a reputation in the UK market which they wouldn’t want to jeopardize by doing the players wrong. Deposit methods are few but they cover the needs of most players: Visa, Mastercard, Paypal, Neteller, Skrill, Paysafecard. Bonuses aren’t available if you’re using Neteller or Skrill for your deposit. Since BGO Casino has a UKGC licence, it is well known which countries are restricted. First and foremost, citizens of the United States can’t play at BGO, and neither can other countries which are known to be outside the scope of a UKGC licence such as Australia, Belgium, Denmark, France, Israel, Italy, Malta, Poland, Russia, Slovenia, Spain and Turkey plus some smaller markets. BGO allow players from grey area countries, which is a good thing. Visit BGO to find out if you can register an account. BGO is a quality casino for casual players who want to simply enjoy their favorite slots wherever they go. There’s a nice welcome bonus that will get you started, and a bVIP program which makes sure it’s worthwhile to keep playing here. Finally, it’s a safe place to gamble online. Go ahead and sign up.